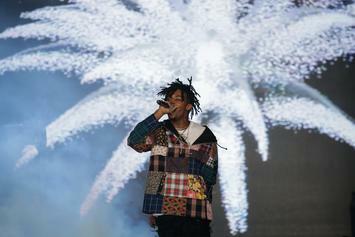 Shortly after dropping his debut album, Playboi Carti has two tracks crack the Hot 100. Playboi Carti's debut self-titled mixtape goes hard. 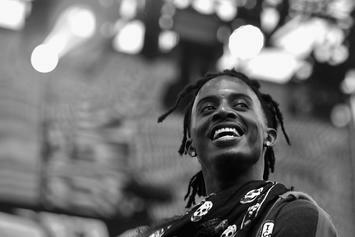 Has Playboi Carti Begun A Countdown To His Debut Album Release? Looks like Carti season is upon us.